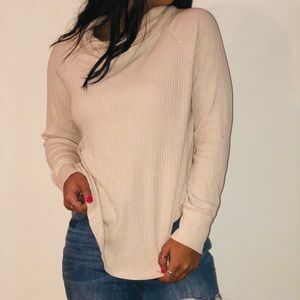 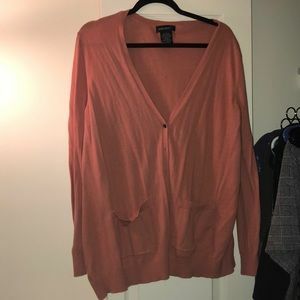 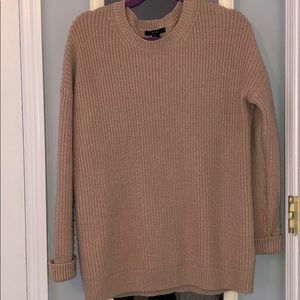 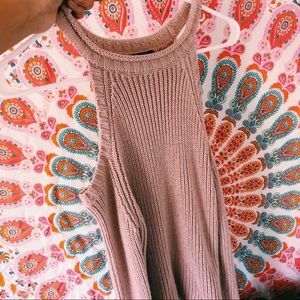 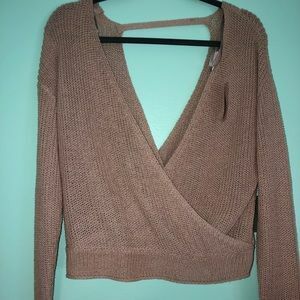 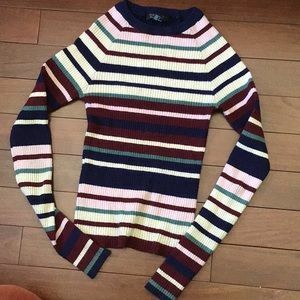 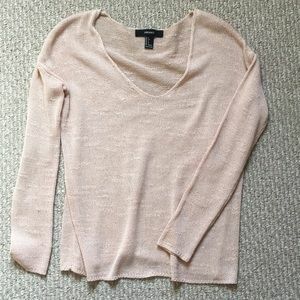 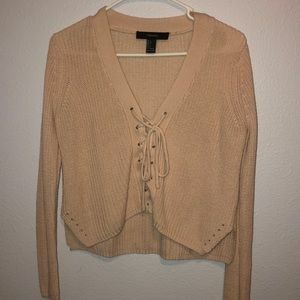 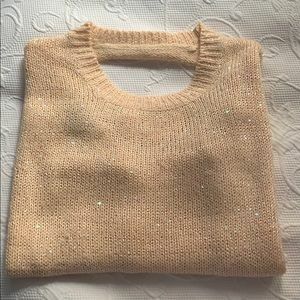 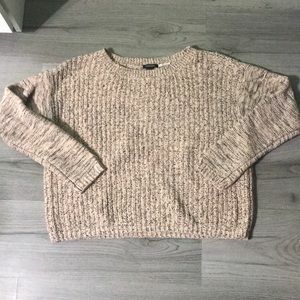 Light weight V-neck sweater! 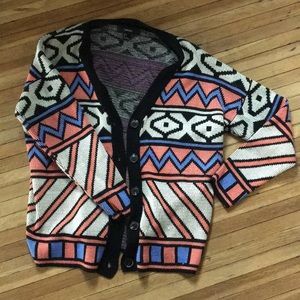 Gently worn! 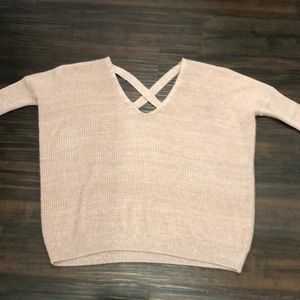 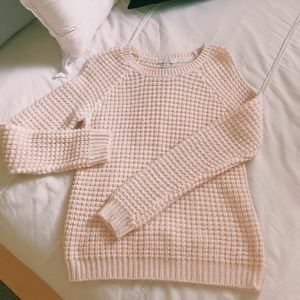 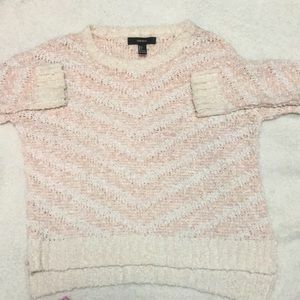 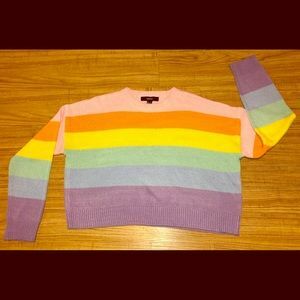 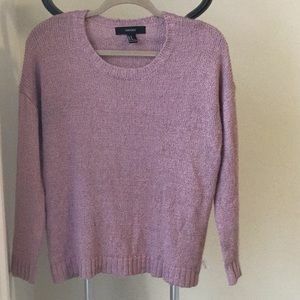 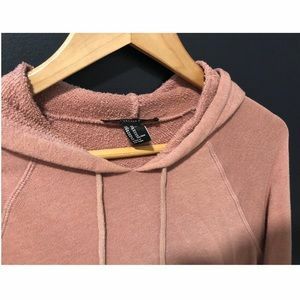 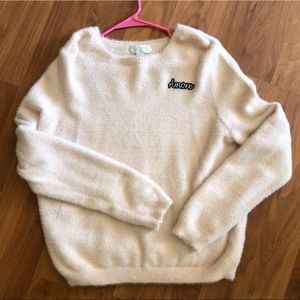 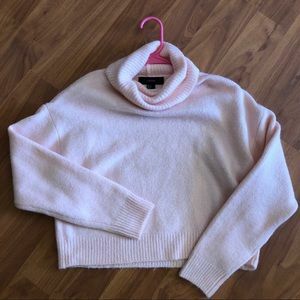 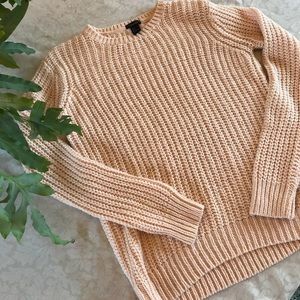 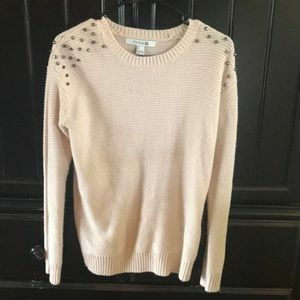 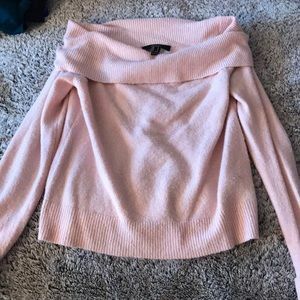 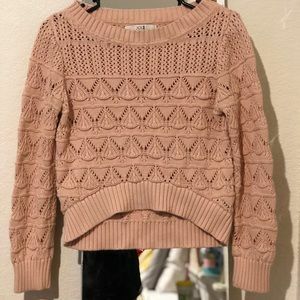 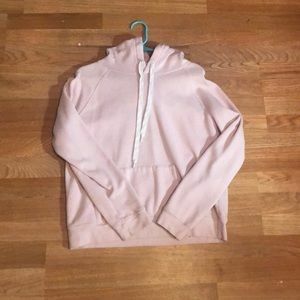 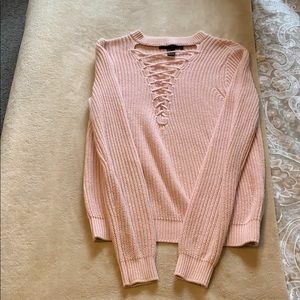 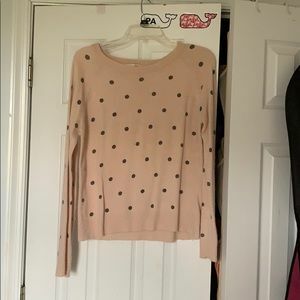 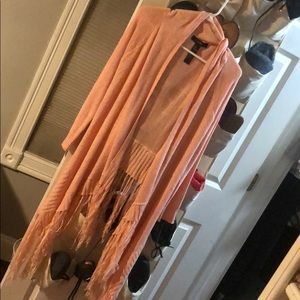 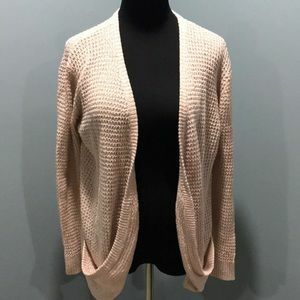 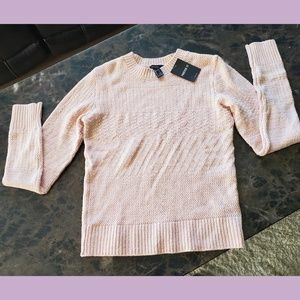 Pink long sleeve sweater! 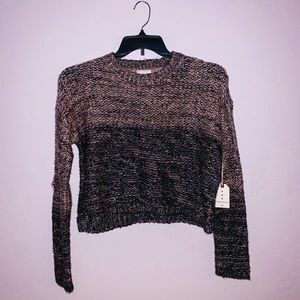 Gently worn!